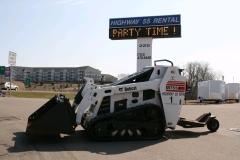 We pride ourselves on providing one of the most well-maintained, low hour fleets of Bobcat, Excavator, and Earth Moving Equipment rentals in the Twin Cities. 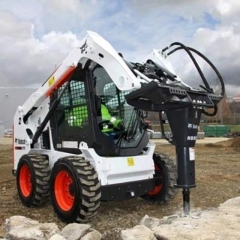 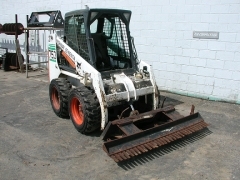 Since 1979, landscapers, professional contractors, homeowners and landscape architects alike continue to rely on our Bobcat brand skid-steers, excavators and John Deere tractors as well as our smaller walk behind skid-steer units like a Bobcat MT85 or a Dingo 427. 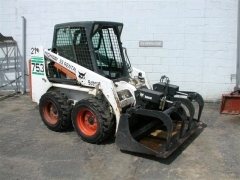 Our large skid-steers include a Bobcat S70, S450 and T-450 models. 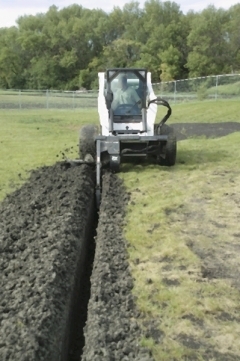 Need to dig a trench? 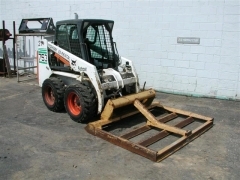 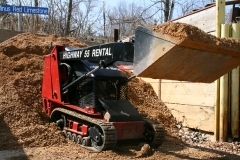 We rent excavators that can dig from 5 feet to up 9 feet. 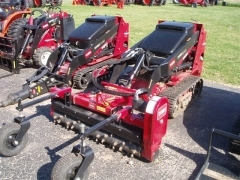 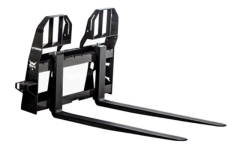 We rent walk-behind trenchers and trencher attachments of all types and sizes. 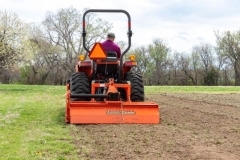 We also rent John Deere tractors that will save you time on small yard jobs to large landscaping projects alike and come with seeding, tilling and weed mowing attachments. 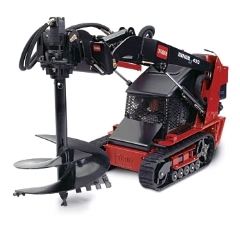 No matter the size of the job, our heavy-duty landscaping equipment will make it easier and you may even have a little fun while doing it. 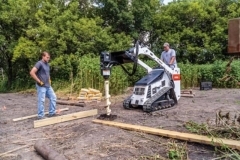 BOBCAT a 418 EXCAVATOR 6' DIG X 12"
BOBCAT b 324 EXCAVATOR 8' DIG X 16"
* Please call us with any questions you may have about our bobcat & excavators & tractors in Hamel MN, Plymouth MN and the Twin Cities.